I can provide the same experience without inconveniencing you. In your own home it can be more relaxed especially with children and its suitable to take breaks and a change of clothes as many times to capture those special pictures. Out on location at a picturesque place of choice. This style truly captures who you are, what you like to do, and where. Perhaps you enjoy spending time at the beach be it walking the dog, playing frisbee or just there for the peace and quiet. Maybe the woods is more your style, somewhere you can walk, or even climb a tree! It’s your choice. I also offer fairy shoots for the girls or fantasy shoots for the boys (knights, kings) these are out on location shoots please check out my gallery to view examples. I have a array of props for all kinds of shoots, pretty dresses and accessories. Umbrellas, top hats, suitcases for a vintage style shoot, its all about having fun. Please keep an eye out for our special offers. 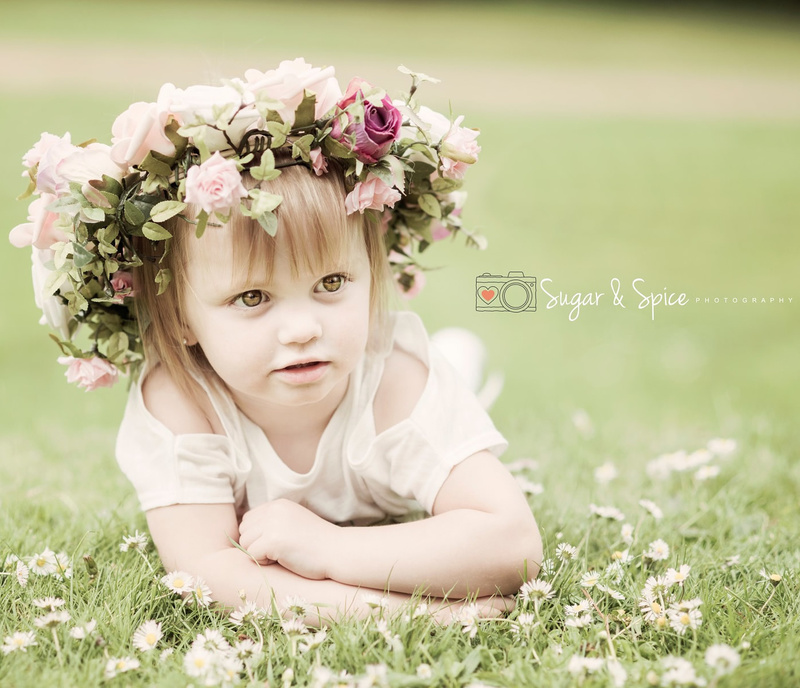 I also organise location mini shoots which start from £40 with digital images. Please enquire for our next event.